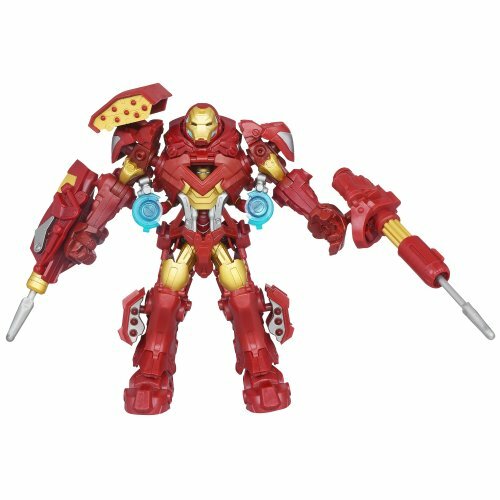 Built for Iron Man, this armor amplifies the power of his repulsors, using them to charge batteries of missiles, boost his strength, and shield him from virtually any harm. Snap on the shoulder and arm blasters, and you'll have the ultimate armored enemy of evildoers everywhere! This detailed figure looks just like the metal-clad hero you already know. The armor's hatch opens so you can fit your Iron Man Mark VI figure inside. 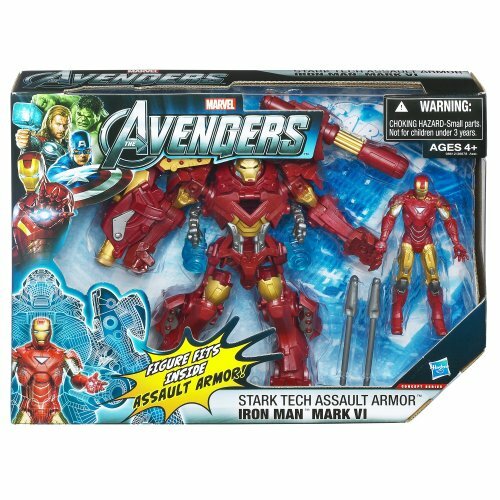 When even the Avengers aren't quite enough to handle a crisis, the Stark Tech Assault Armor is there to bring the pain to the negative guys. 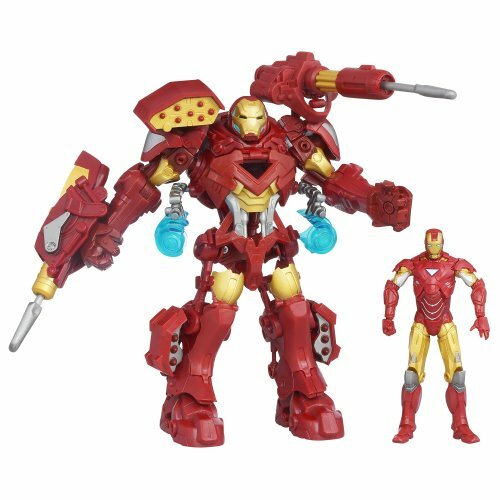 But he's got some factor other figures don't have – a Stark Tech Assault Armor suit that tends to make him practically invincible! 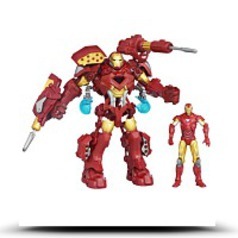 Villains might at the quite same time skip town when your Iron Man Mark VI figure is in his Stark Tech Assault Armor!